Our quiet country setting is ideal for meetings, conferences or private functions. Our flexible rooms will be adapted to your requirements with catering packages for full types of event. 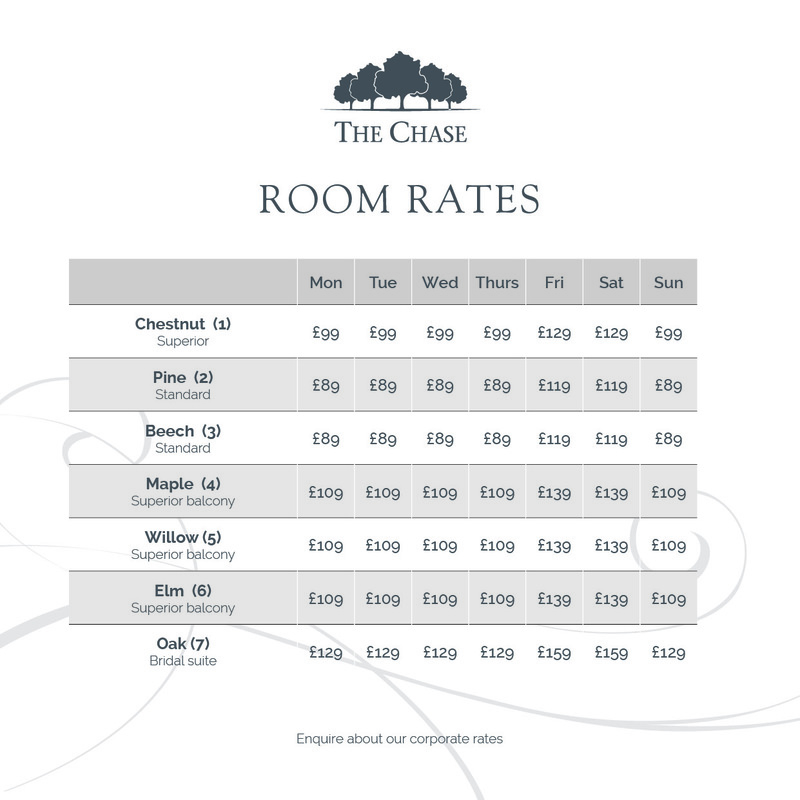 The Chase is set in quiet undulating countryside overlooking the Shropshire Hills to the west and Cannock Chase to the east, easily accessible from the M6 junction 12/13 and M6 toll junction T7/T8. 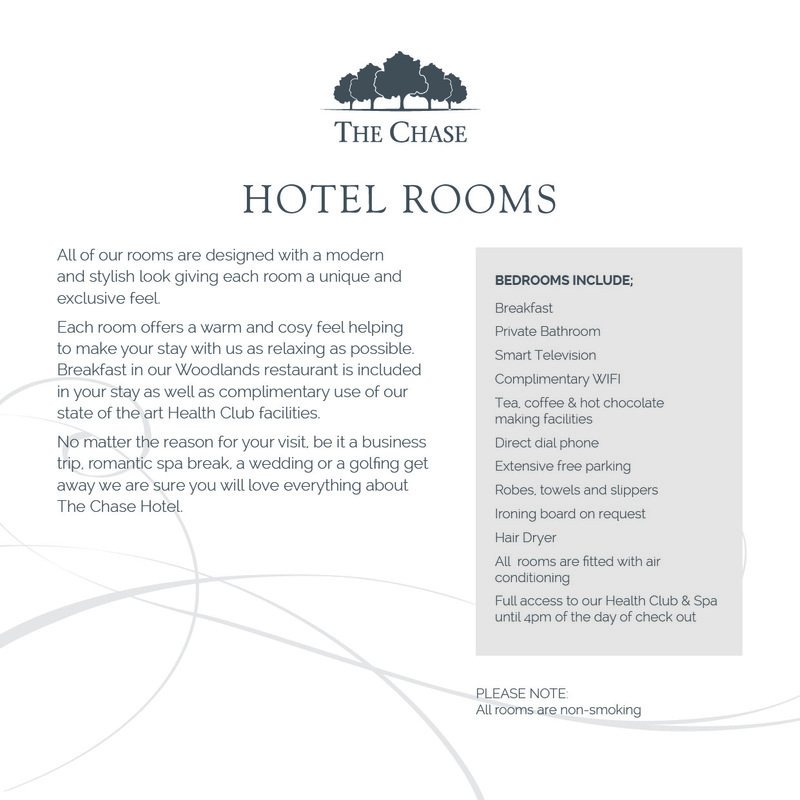 We can also tailor a package to suit your requirements should you not wish to go with the delegate package.